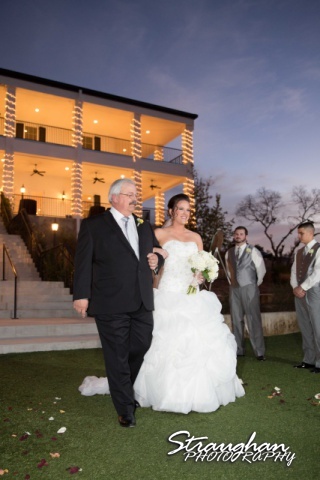 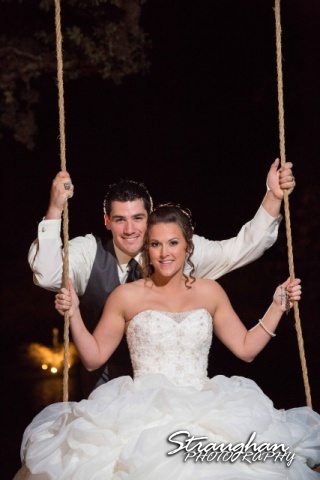 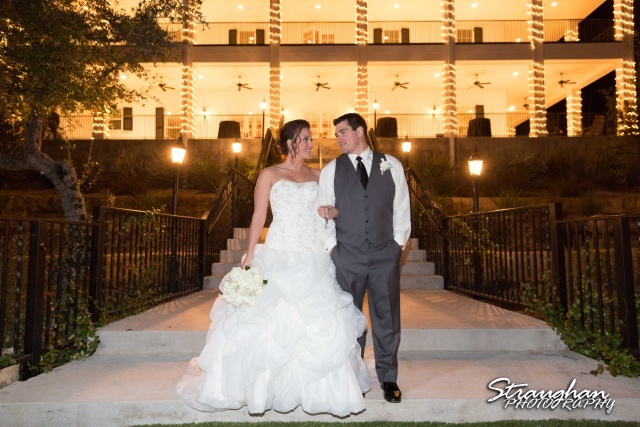 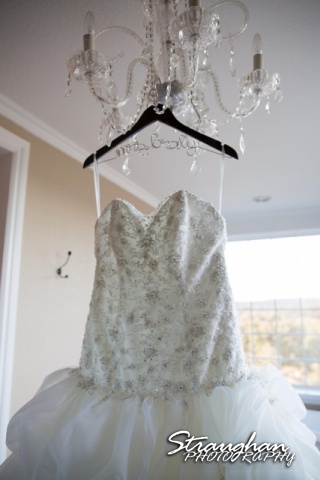 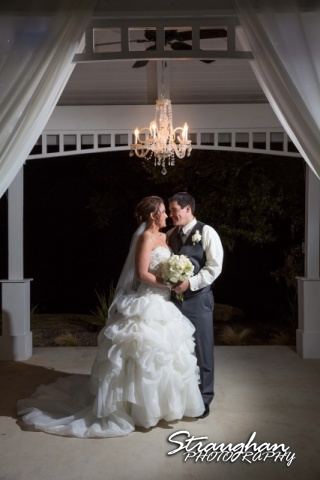 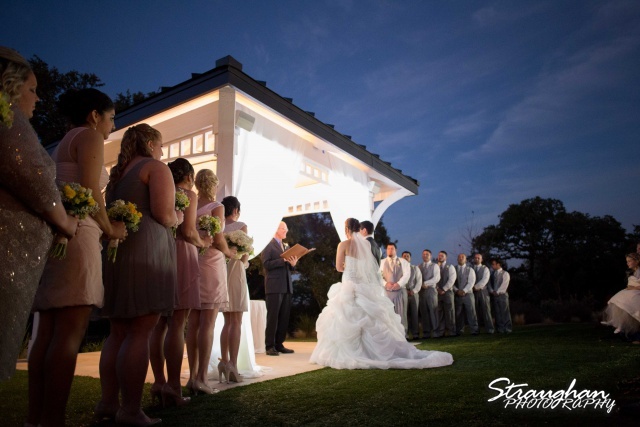 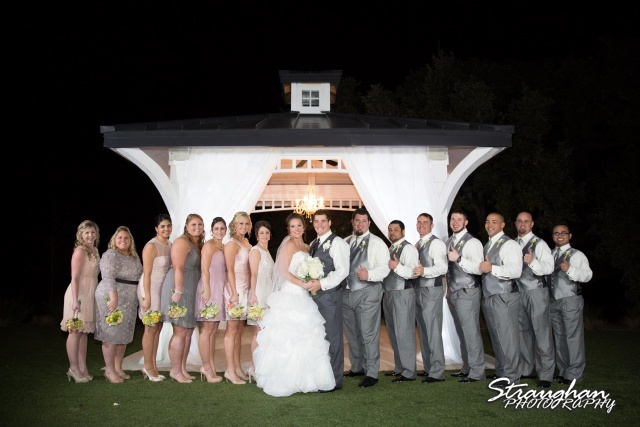 Ashton and Andy’s wedding was out at Kendall Plantation in Boerne, TX. 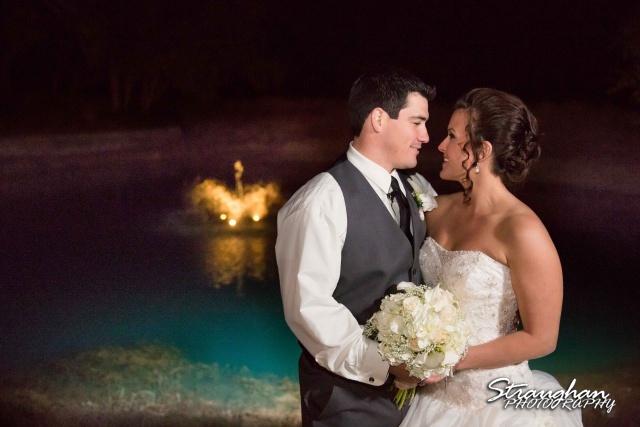 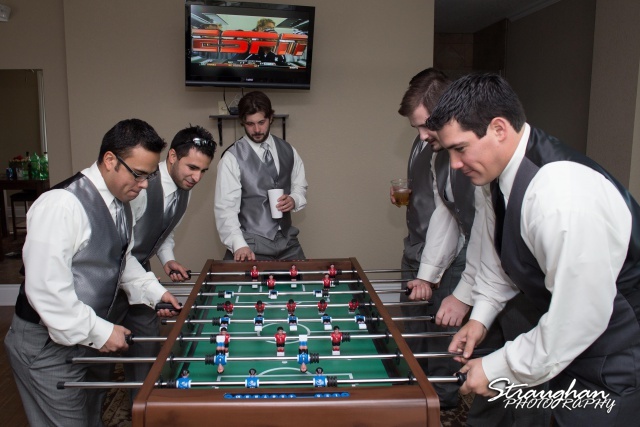 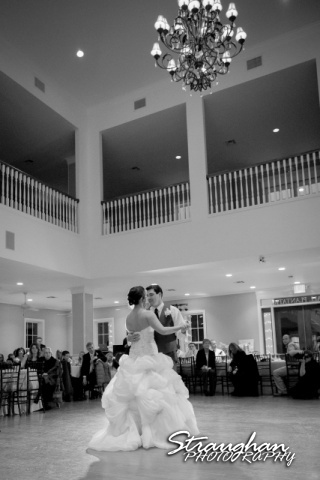 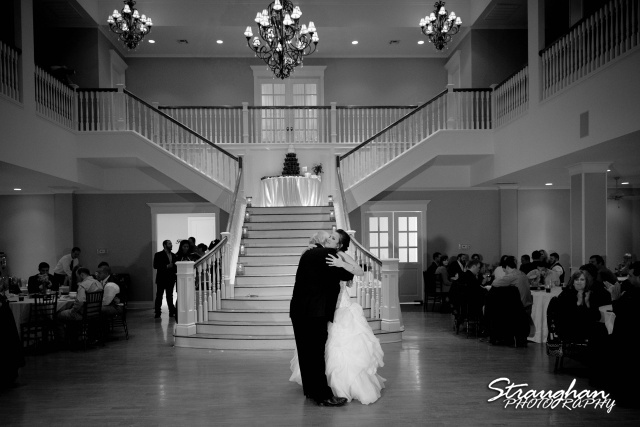 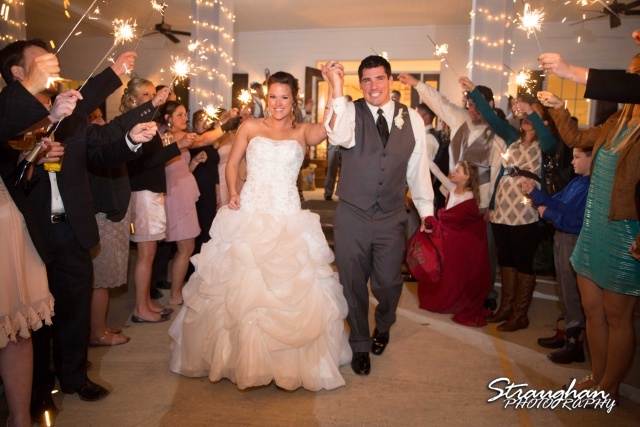 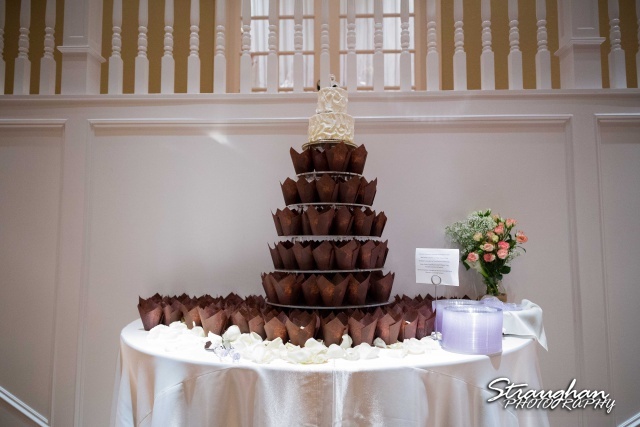 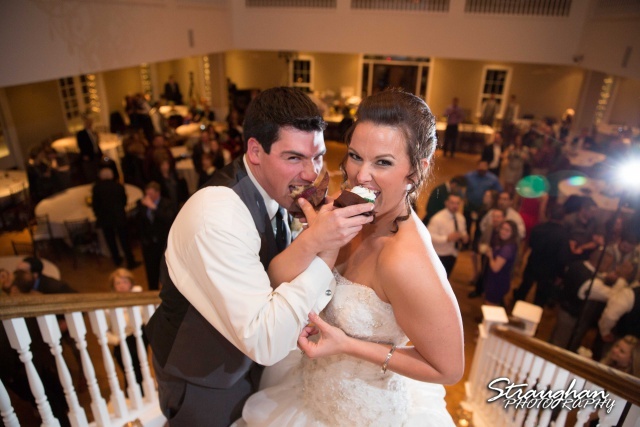 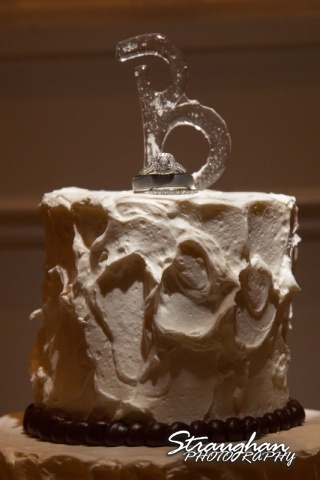 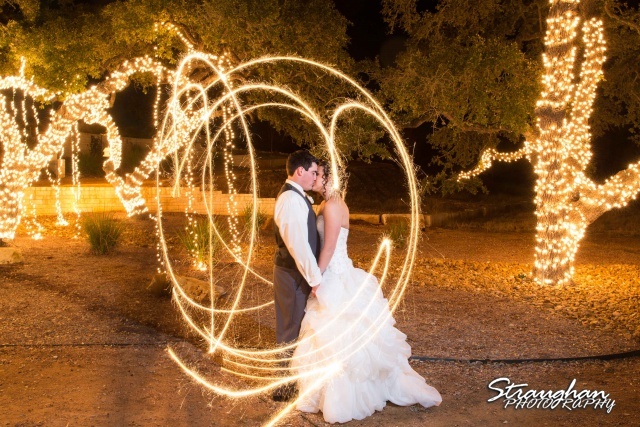 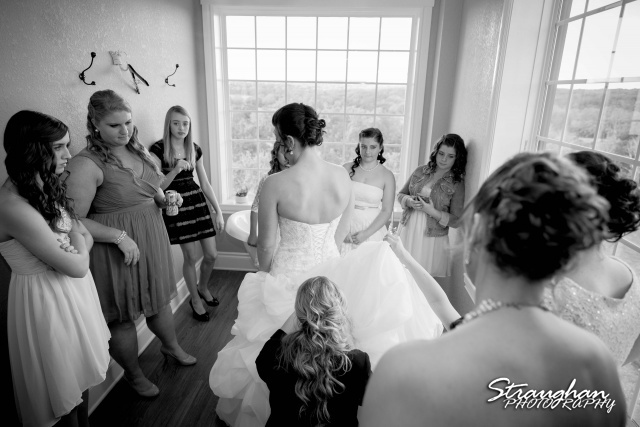 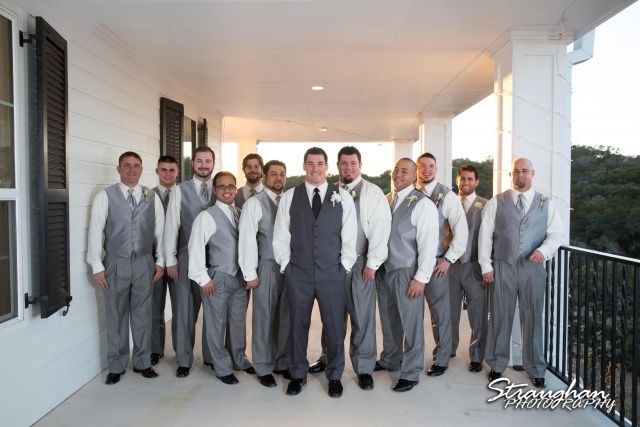 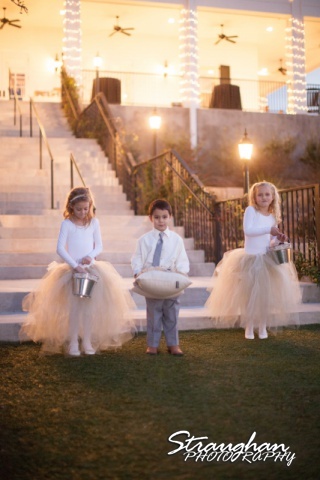 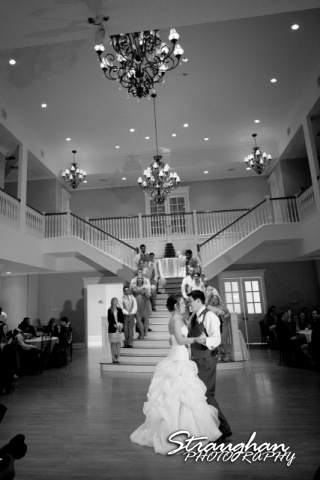 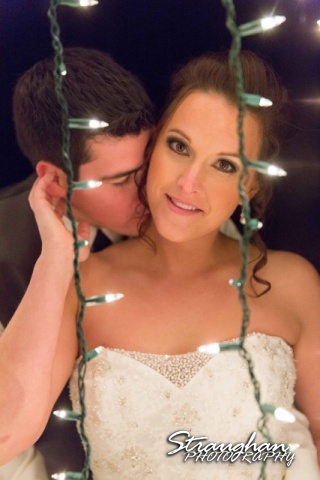 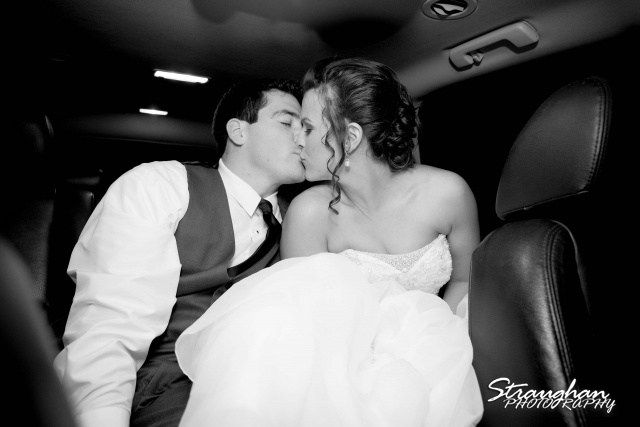 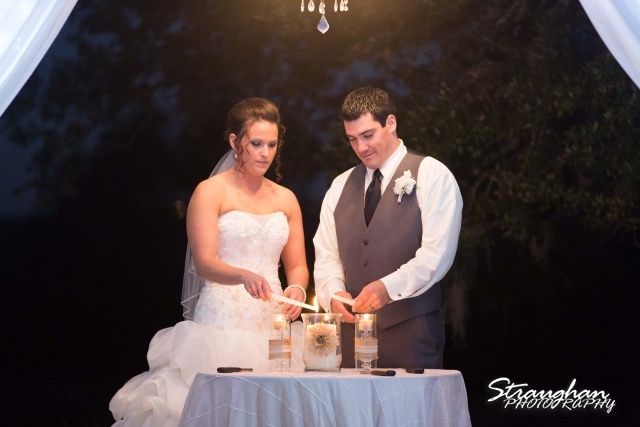 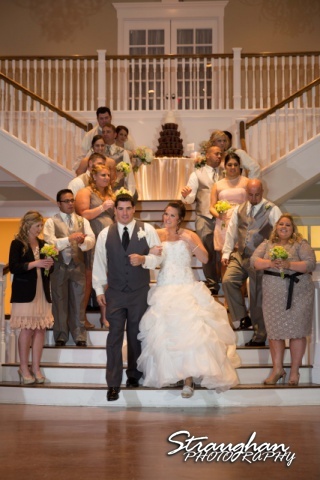 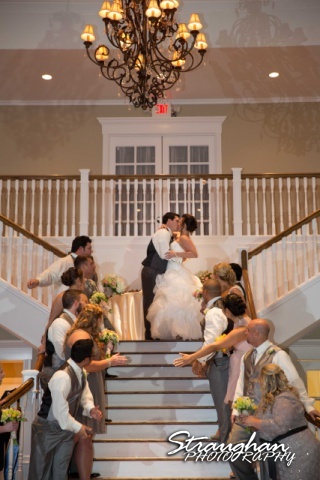 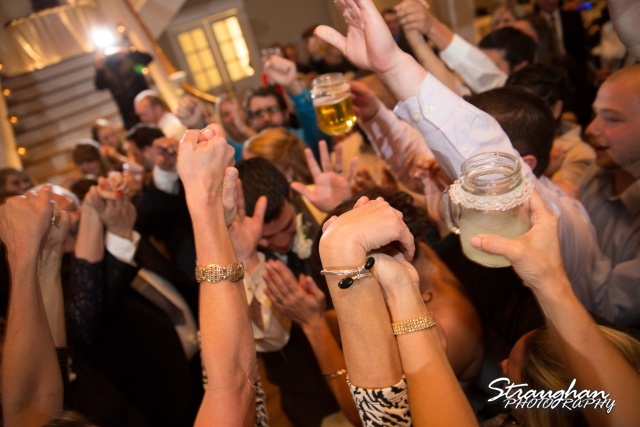 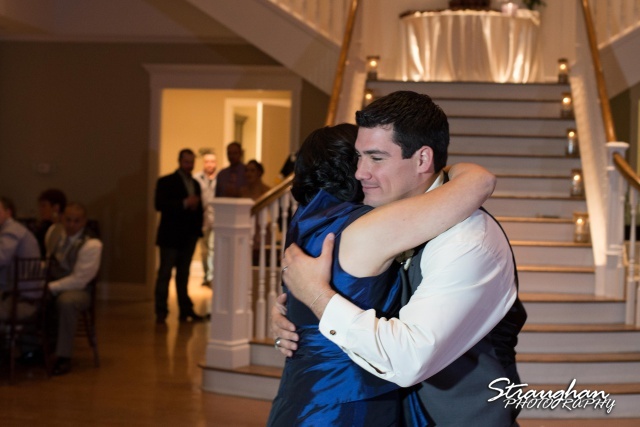 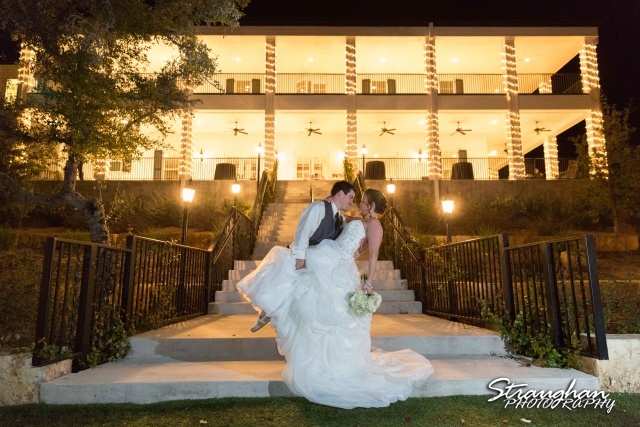 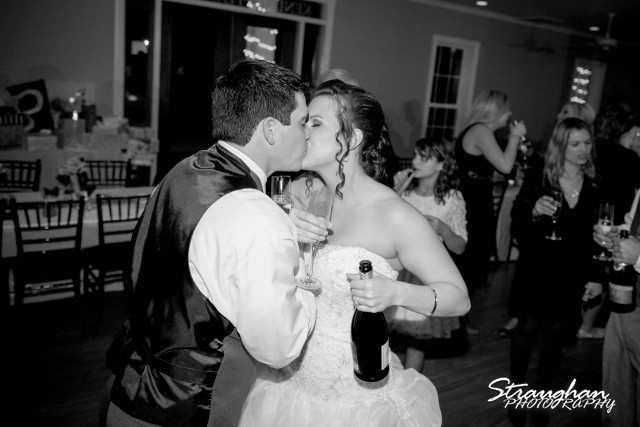 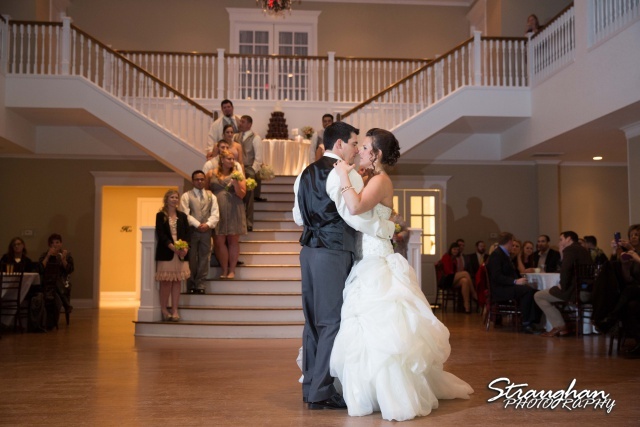 This New Years Eve wedding was fill with fun, family and friends. 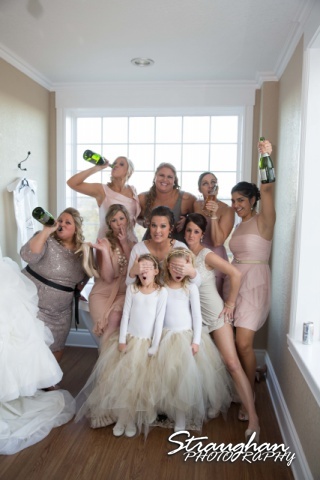 These girls did the lineup. 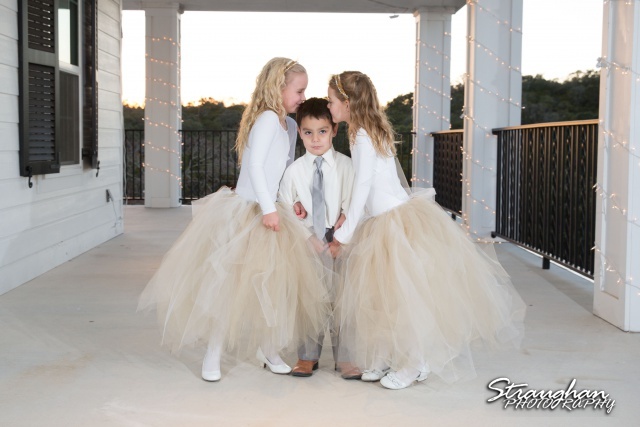 Um, I’m not sure he likes it…. 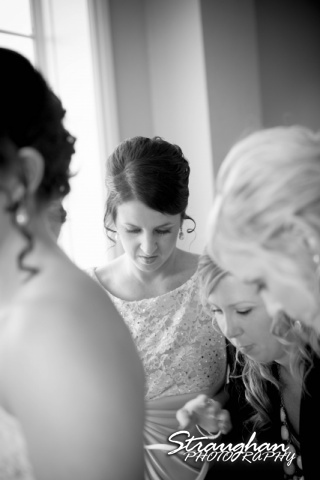 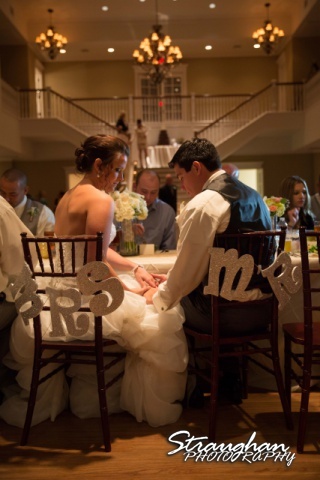 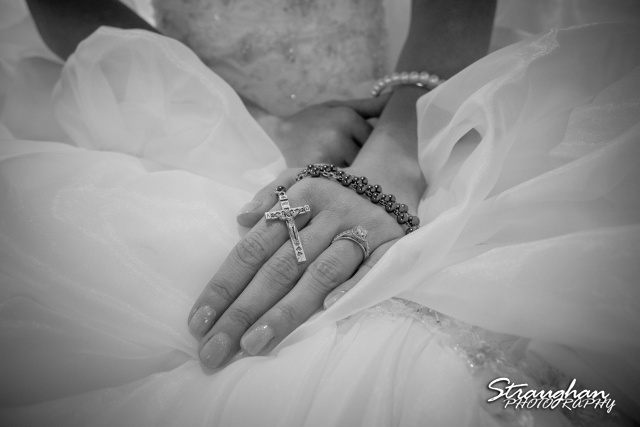 A quiet moment before the wedding for a prayer. 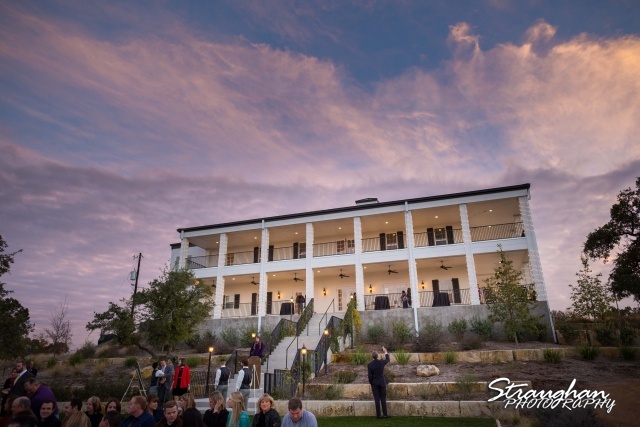 The sunsets out at Kendall Plantation are beautiful. 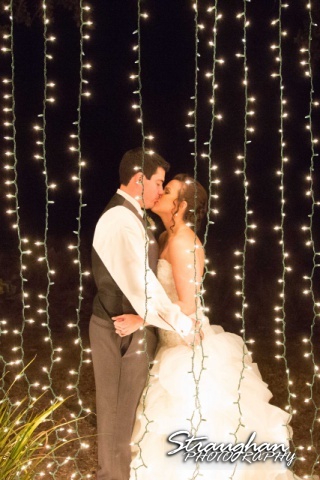 A beautiful sparkler exit with a last kiss.